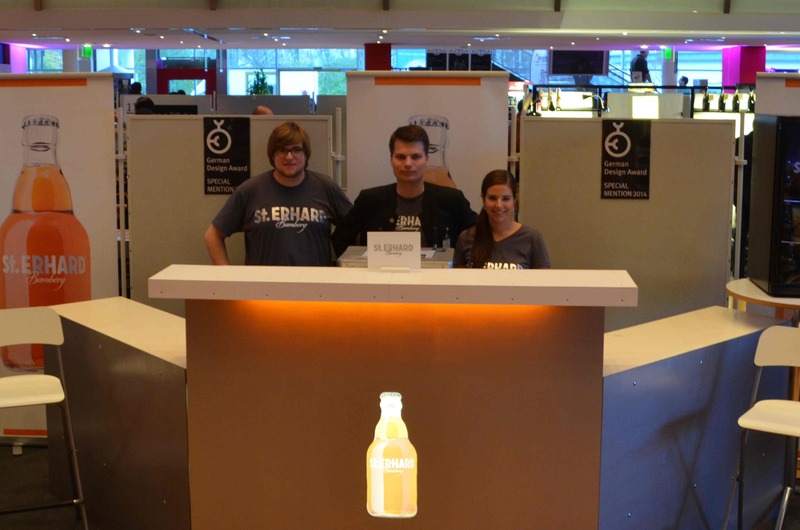 Last weekend St. ERHARD participated in “The Leading Beers” festival, one of the biggest beer culture festivals in Germany. At “The Leading Beers” the best breweries and their beers come together with music, arts and culinary specialties. 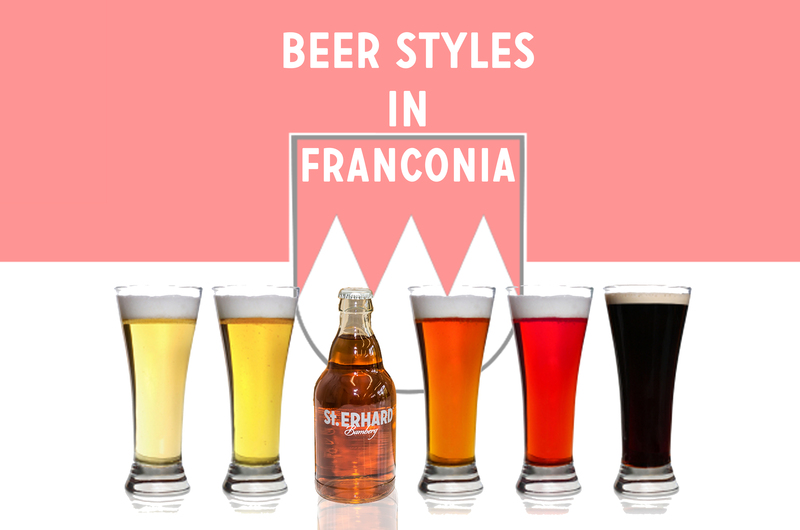 Hundreds of visitors from all over the world could try a vast number of beer styles from 30 different breweries. Next to the tasting of the different beers, the visitors could also try matching styles of cheese or chocolate to their respective beer and listen to music from different bands. There was also a big panel discussion regarding the German “Reinheitsgebot” with Oliver Wesseloh, Sebastian Priller, Georg VI. Schneider, Dr. Werner Gloßner, Norbert Krines, Dr. Lothar Ebbertz and Justin Leone. 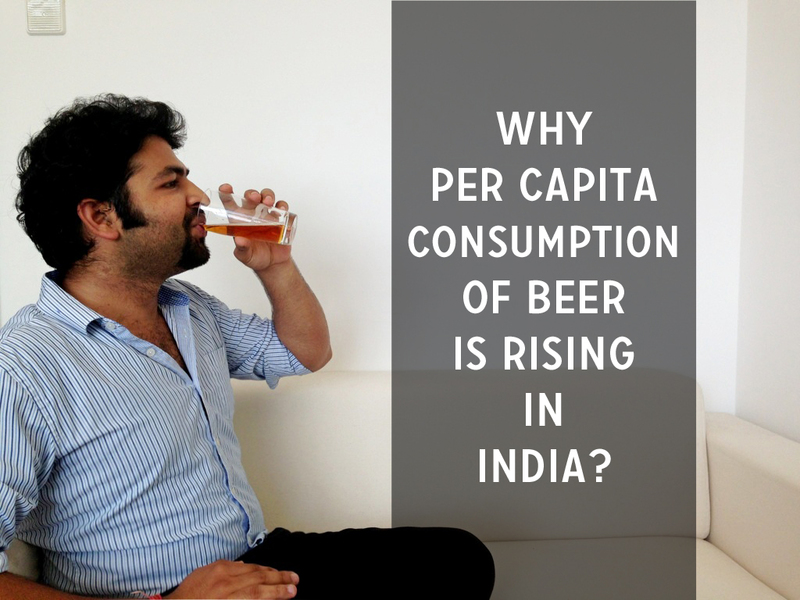 Furthermore different proven experts of the beer business gave lectures, like our founder Christian Klemenz on “Beer in India – A New Market Delevops”. We are very glad that we could meet a lot of interesting people, try good beer, present our product and just enjoy the two days at the Amberger Congress Centrum. 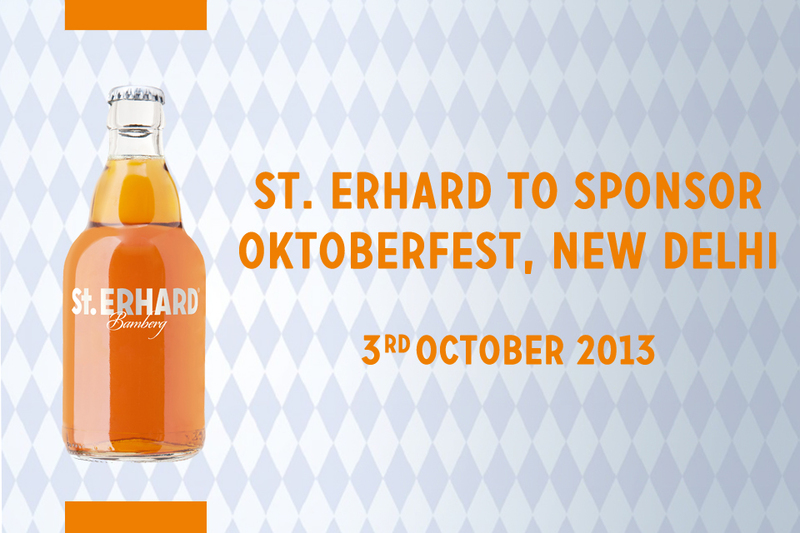 St. ERHARD is “True Beer Excellence”, but “The Leading Beers” is “True Beer Culture Excellence”! Finally we want to say “Thank you” to the organizational team of the University of Applied Science Amberg-Weiden for their great work. We look forward to “The Leading Beers” 2014! P.S. : Check out the pictures of “The Leading Beers” on our Facebook page! “People don’t buy what you do; they buy why you do it. And what you do simply proves what you believe” said Simon Sinek, who is a renowned author and a motivational speaker. Big brands like Apple which charge a premium on their product and service offerings always believe in conveying the message of why they are doing what they are doing and what exactly they envision to do with their brand. There is a difference between traditional marketing and marketing done for premium luxury goods. Luxury marketing takes a leap forward and works towards factors which a small, local and domestic brand ignores. It’s very crucial to keep it simple. Brands often run towards making things complex. This portrays directly in their marketing campaigns and in the ways they design their products and services. Companies tend to forget the power of simplicity which indirectly attracts consumers. The idea should not only be to present the product/service offering in the best possible manner but also to portray how they will making your life simpler and easier. Brand building is a long term process. In order to grow their sales digits companies often forget to focus on the idea behind the sales of their goods and services. This negatively affects their brand reputation. Brands like Apple, Chanel, LVMH and other luxury brands focus on creating value for the consumers by charging a premium amount. This is where marketing plays a pivotal role. After the emergence of social media, communication has become way easier than it was before. The only need is to spread the right message to the right target audience. 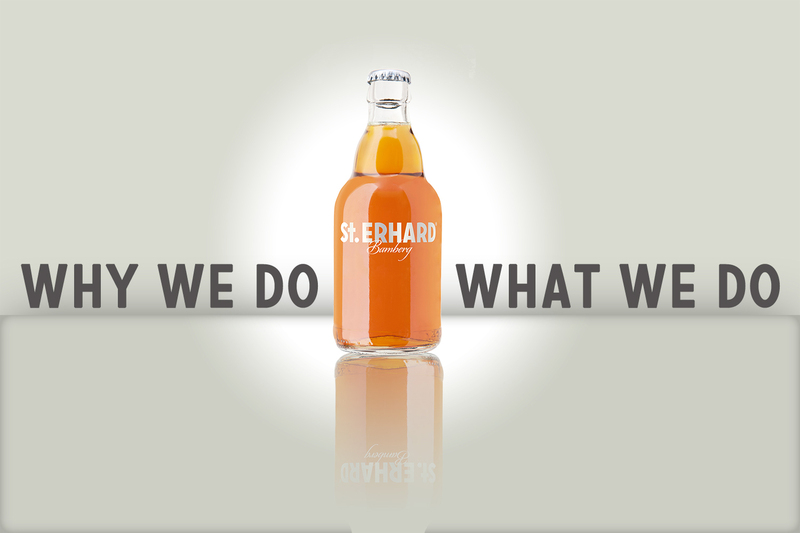 St. ERHARD being a flagship beer brand is also focusing on the story of why we sell what we sell. 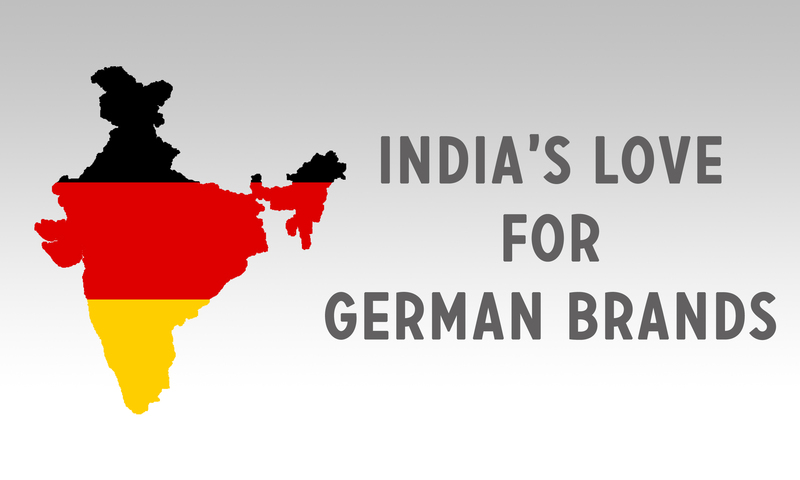 The idea is not to increase in the sales numbers in the first place but is to educate and spread the rich German beer culture abroad. 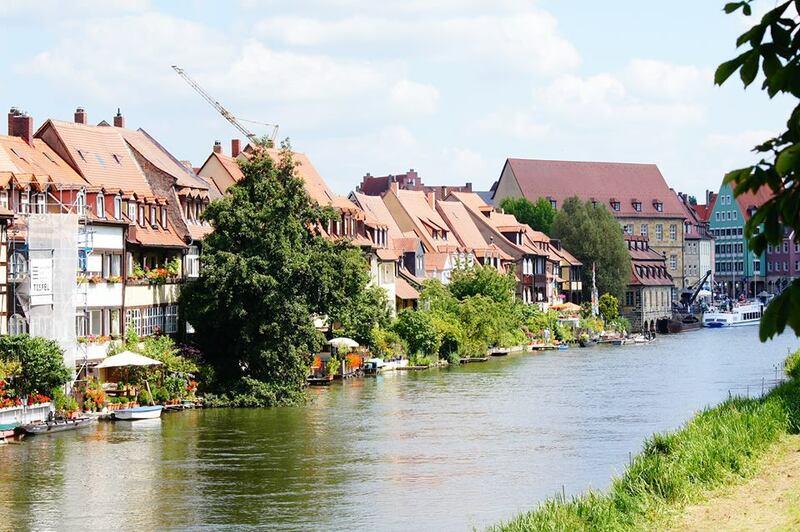 Beer has always been a crucial part of the German culture. Our innovative design and premium quality brew makes us a strong brand in itself. We want to make a difference with our existence by acting as a catalyst in spreading awareness about beer across the globe. 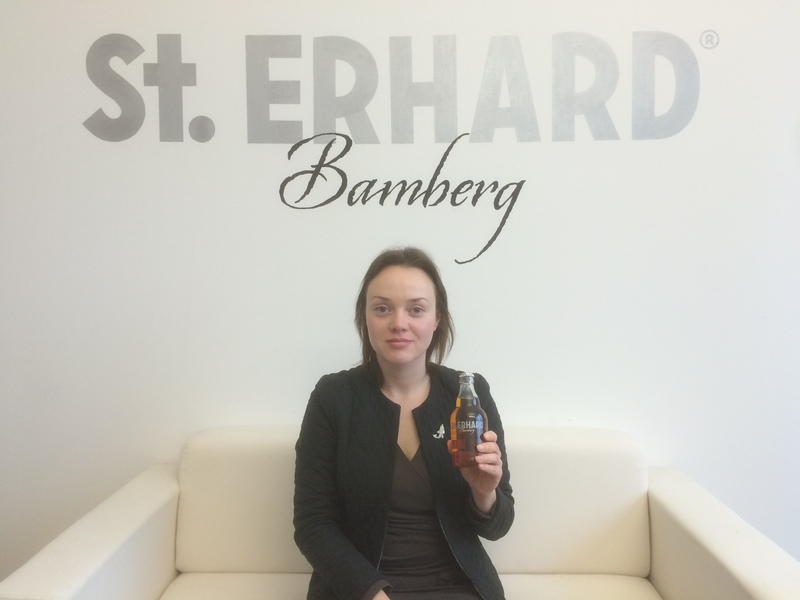 We want all our stakeholders to act like our brand ambassador’s and to represent German beer culture in the best possible manner. It’s clear what we do and how we do it but this post was to present to why we do what we do.